The vendors of healthcare's next big innovation are reviewed in this installment of the Black Book "Emerging Tech Vendors" series. 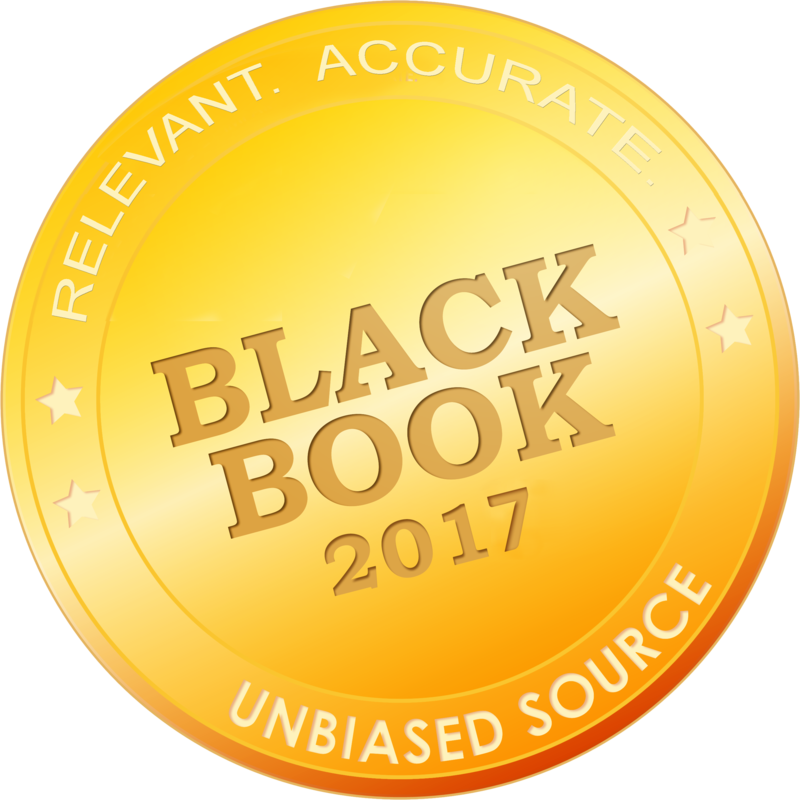 Tampa, Florida, October 3, 2017	(Newswire.com) - ​​​Black Book™ conducted a Q3 survey of 88 healthcare payers and 276 provider technology executives, managers and IT specialists to deliver a better comprehension of current and planned enterprise deployment of blockchain solutions. The survey also pursed to measure the level of organizational investment in healthcare blockchain technology and ascertain which companies are considered as having the strongest healthcare industry expertise and credentials. A blockchain is an open, continuous, and secure ledger stored online that can't be altered. Users can transactions on blockchain and share information among multiple stakeholders, recording transactions between parties efficiently and in a verifiable, permanent way. Survey results and vendor profiles are available gratis under the website's Resources tab. Black Book determined that 19 percent of responding hospital executives and 76 percent of payers were either considering deploying, or were in the process of implementing some blockchain solution sets. This striking swell in blockchain awareness was marked by 29 percent of hospital leaders and 82 percent of health insurance executives having a working understanding of blockchain in Q3 2017. Actual breaches and cybersecurity events have boosted CIO readiness significantly as compared to last year’s survey. "Executive blockchain education has shifted from Blockchain 101 to selecting the appropriate healthcare blockchain technology protocols," said Doug Brown, Managing Partner. 93 percent of managed care organization respondents and 70 percent of hospital respondents report respectively that blockchain shows soaring promise for healthcare interoperability. 90 percent of medical group managers and IT specialists agree that blockchain may resolve and expedite most concerns of connectivity, privacy and patient record sharing. Interoperability enabled by blockchain has the capability to transfer relevant patient data from one provider to another no matter the location or the providers’ particular EHR. "The most popular connectivity strategy circulating among health care technologists, and even ONC, is blockchain technology," said Brown. "The lack of technical standards for this still-immature technology is causing regulatory uncertainty while the industry anticipates explanations from federal rules at some point in 2018". Black Book found that 98 percent of survey-responding payers with plans of 500,000+ members are actively considering deploying or were in the process of deploying blockchain with 14 percent involved in trial deployments in some form currently. 70 percent of all size payer organizations expected blockchain to be integrated into their systems by Q1 2019 but only 9 percent of provider health organizations and systems have firm plans to implement blockchain by Q2 2018. The undetermined cost of blockchain solutions causes 88 percent of provider leadership respondents from committing to a time frame or anticipated deadline for deploying the technology. 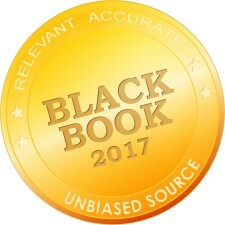 Based on research and recommendation of both providers and payers considering blockchain initiatives in 2018, Black Book respondents who were either deploying, or considering implementing blockchain, were instructed to rank providers based on their impressions of presentations and offerings to date.